The Brendel collection by International Eyewear has been bolstered with the introduction of two new frames. Model 902287 is made from stainless steel and T15. It has double silhouetted rims and is available in two colourways of palladium/rose and rose gold/grey blue. It has been designed to complement feminine facial features, according to the brand. 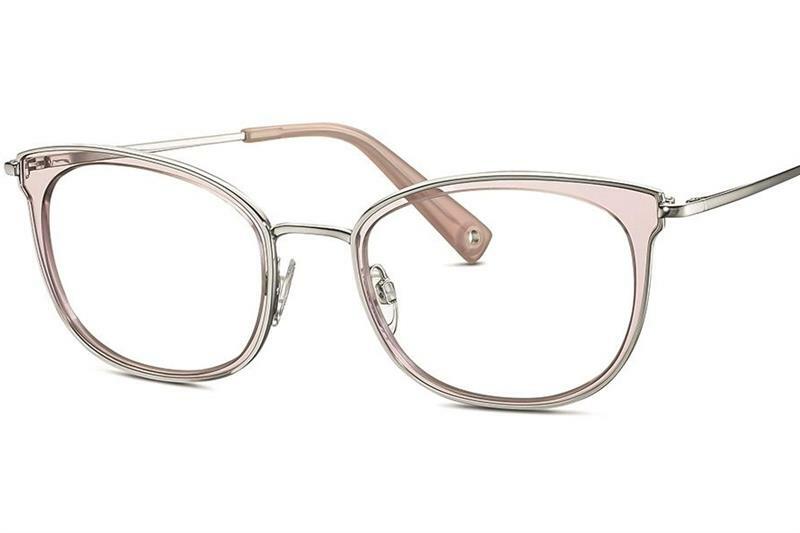 The transparency trend is reflected in model 902285, (below) which is made from metal and T15 and comes in rose gold/rose and matte gold/grey colours. Both frames are rounded in shape.